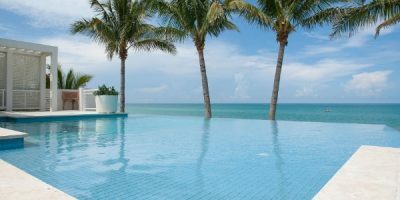 Companies that recycle glass into tile are no longer part of a trend – recycled tile products have become an important and established “futureproof” consumer niche. The success of curbside glass recycling programs has resulted in more post-consumer glass than municipalities can use; there is also a post-industrial glass waste available. The development of alternate products that make use of both types of glass helps in many ways: by reducing landfill, by reducing the need for recycled glass storage, and by supporting the economic viability of recycling programs. 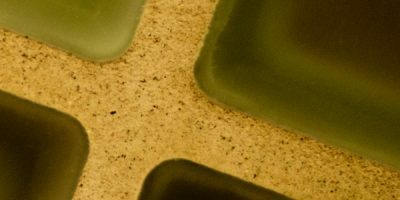 Recycling glass into glass tiles is both environmentally and technically sound. 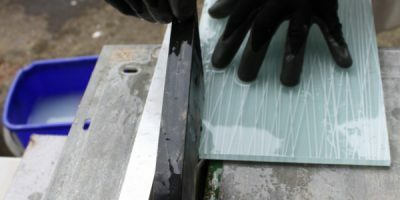 Washington state’s CWC reports that “the strength and absorption properties of well made recycled glass tiles is as good as, and often much better than, ASTM requirements for similar types of material.” As a rule, recycled glass tiles also save on fossil fuel consumption: typically, less energy is used re-forming glass than on starting tiles from scratch. Environmental responsibility suggests that recovering waste products is a good thing. There are two main processes for firing pure glass recycled glass tile: the smalti and cast methods. Glass pieces, called cullet, are melted into a molten state. Color is added and the liquid is then rolled out, cooled and cut into pieces. Glass cullet is placed in forms or capsules along with color, and then melted until the pieces fuse together. In some cases, pressure is also applied to tightly bind ( “sinter”) the particles together. 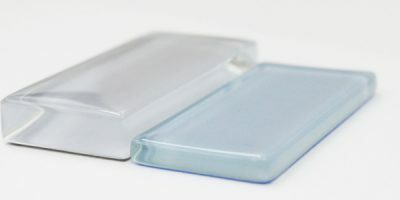 Glass tiles that use a portion of post-consumer glass generally have a rustic appeal, and are often created in smaller, unique batches. As a result tiles made with this resource are often made from small scale or artisan producers. New technologies may change this, but the inherent problems with curbside glass will continue to make consistent controlled post-industrial glass a first choice. 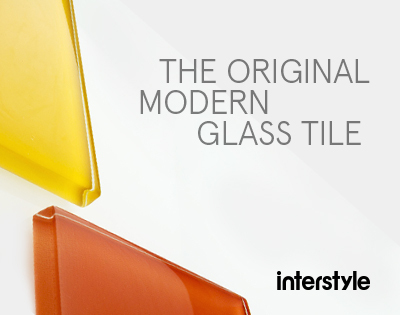 “Post-industrial’ glass is a byproduct of another glass process, such as flat glass production and processing. It may also be a by product from other glass tile production. 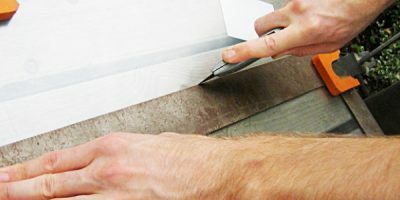 Glass by-product for recycled tiles can come from external sources, or can come from glass end cuts or breakage from fused glass tile production. 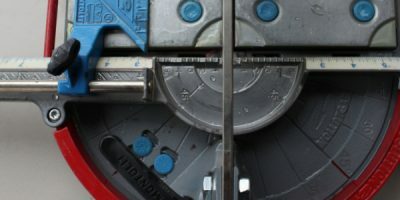 It’s a contentious issue: some companies argue that an external transaction must take place for the crushed glass to take on the name “recycled.” The other side consider themselves most of the term “recycled” – as they take responsibility for recycling their own waste, and saving the energy spent to collect and transport the glass pieces to an external holding and/or recycling facility. 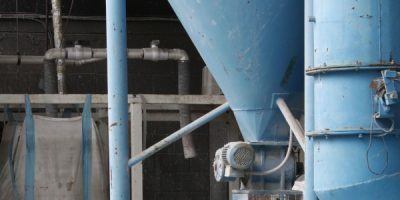 Post-consumer or not, in-factory byproduct or not, environmental responsibility suggests that recovering waste products is a good thing. 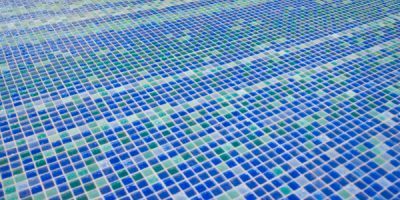 But to date the US EPA has no Comprehensive Procurement Guidelines for glass tiles – the only recycled tiles they specify are made of post-consumer rubber or plastic. 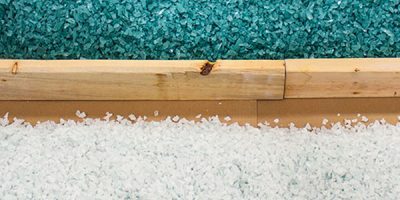 Organizations like LEED certify buildings that show leadership in environmental safety and energy, but there is no current North American recycled glass tile standard on the manufacturers’ side. And there is no policing agency that actively checks the veracity of recycled glass claims – though it may be that the potential damaging publicity (for instance by ex-employees) could be enough of a deterrent for incorrect disclosure of recycling content.